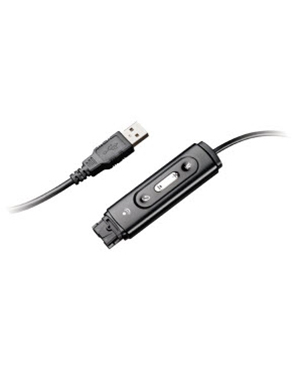 Plantronics USB to QD Adaptor DSP is a device used together with Plantronics H-series headsets in order for the headset and its connection to other devices to be more effective. Do you need this product on your headset? Give us a call right now at Australia wide 1300 131 133 hotline for details how! 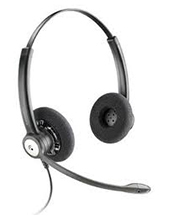 Headsetsonline Pty Ltd, an Australian enterprise with its roots founded together with a popular enterprise delivering headsets since the year 1998 to corporate sectors and government agencies, is a reliable supplier and wholesaler of sound and audio devices and solutions. It has gotten the trust of all types of customers through its loyalty to the market and the quality of product and solutions it offers. 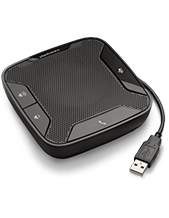 Headsetsonline shows its loyalty through its affordability and protection the company offers its customers. Affordability is ensured not only with the option of choosing refurbished products and solutions from the company. This is even empowered with the company’s promise of flat shipping rates Australia-wide. 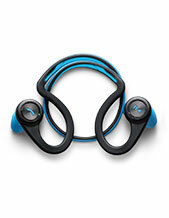 Headsetsonline protects the company through its secured and enterprise-encrypted website, Headsetsonline.com.au. The company uses the green URL HTTPS address bar and GeoTrust True Business ID with Extended Validation. And to further add to customers’ security, the company also uses 2048-bit root encryption and 256-bit identity authentication.